After my father’s funeral in 1991, my mind was in a blur. Late that night I found myself rummaging through his belongings that were neatly organized in his attic desk. I found a tall and narrow black notebook that would fit neatly into a breast pocket. I opened the notebook and instantly recognized his back-sloping left-handed writing. I had discovered something he never shared with any of his family. It was his secret World War II diary (Barnes 1945). He had written the diary for my mother. Astounded by my find, I read the diary as if it was a page-turning novel. The title of the Diary was Record of Service in the US Army. 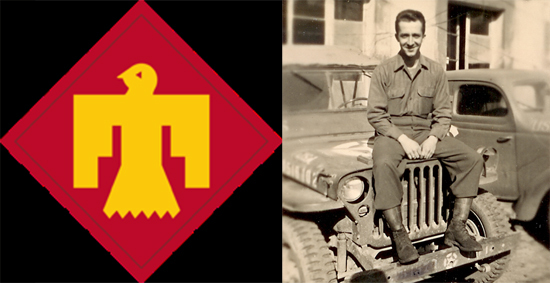 The 2005 version annotated and edited by Chris Barnes (Barnes 2005) is The World War II Diary of C. J. Barnes: An Account of Service in the 45th Division 171st Field Artillery Battalion March 21, 1942, to September 24, 1945. "Truck Warning: Very Steep Grade Next 3 Miles:" Sign near Uniontown, Pa. In the 1970s my friend Dave and I were both new to road cycling. During one summer, several times a week we “pumped the mountain” on our new bikes. The mountain in question is what locals call "Three-Mile Hill." It’s hardly a hill. At the top of Chestnut Ridge, Dave and I are sitting on the deck of the Summit Inn and resting from our climb up the mountain. The Summit Inn is an historic “porch” hotel that dates back to 1907. It sits atop the most western edge of the Allegheny Mountains near Uniontown, Pennsylvania. It sometimes is covered in the clouds, but this day the weather is clear. Dave and I have a great view of the foothills below. 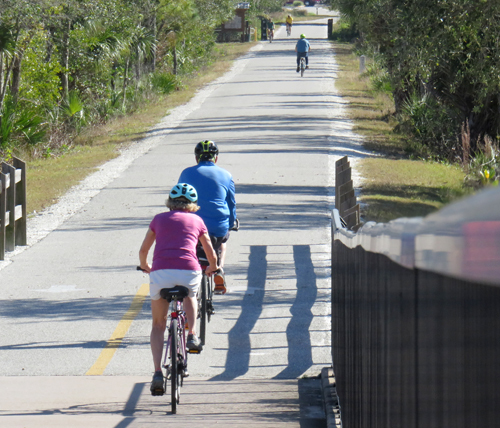 Older Bicyclists on Legacy Trail in Venice, Florida. It’s not uncommon to see a 50- or 60- or even 70-year-old riders hunched over bicycles that look like they belong in the Tour de France. Those bikes are designed to reduce air resistance by bending the body into the shape of pretzel. I am sure it is thrilling to go fast on such bikes, but for the average older rider, it’s a very uncomfortable position. The back gets sore, the hands go numb and the knees complain. There is a better way. Tips for younger bike riders are frequent in magazines and on websites. Advice for the older bicyclists is uncommon, despite the fact that some people ride well into their 70s and 80s. Even young riders eventually grow old facing problems such as sore backs and swollen knees. 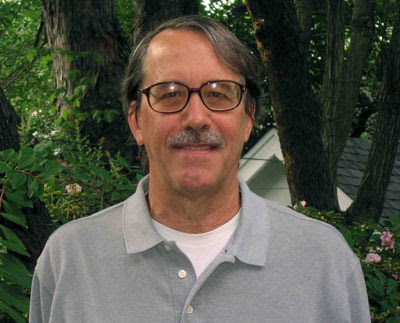 To continue enjoying riding what I call the "Happiness Machine," older riders need to forget advice geared towards younger enthusiasts and bicycle racing. 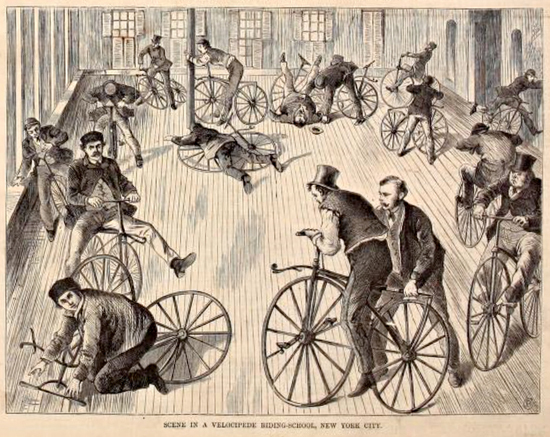 To compensate for the stiffness and inevitable consequences of aging, older riders can make some sensible changes to both bikes and riding techniques. “Just pedal backwards. The bike has coaster brakes.” This information doesn’t quite compute. The forty or fifty year old bike she is going to ride is Columbia bicycle that is very popular in the program. The brake is a Bendix Model 70. 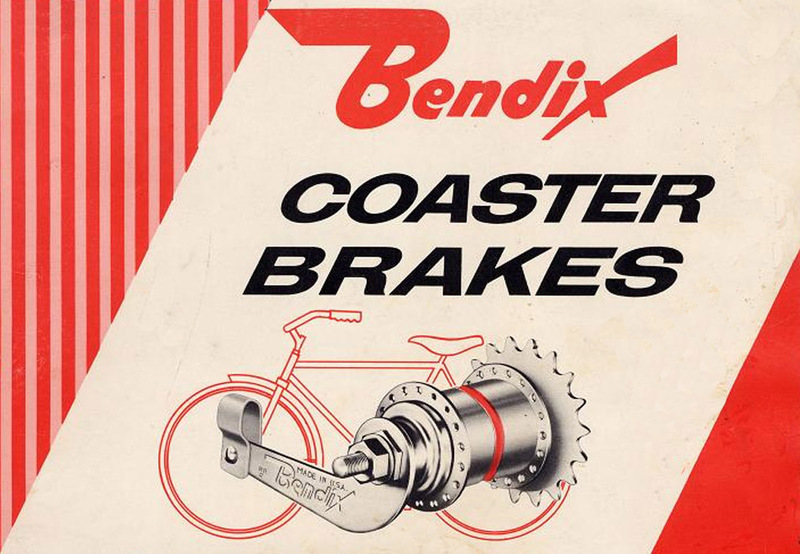 Bendix began manufacturing coaster brakes in 1924 after deciding to diversify from its car parts business and to start producing bicycle components. 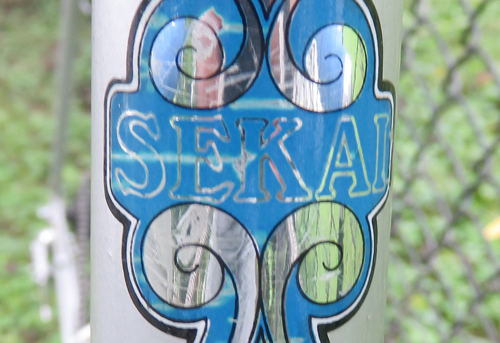 The company produced bike parts until the demise of its bicycle division in the 1980s. During the 1950s and 1960s Bendix coaster brakes were quite common on Schwinn, Columbia and many other major bicycle brands.